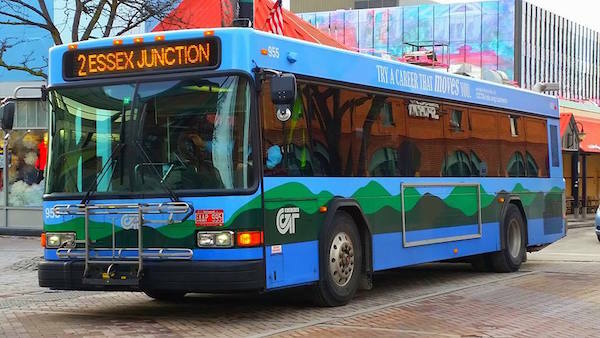 The bus provides regular rides from various points of the city to the Eugene Airport. From the University of Oregon, the trip will take approximately 80 minutes, bus routes that ride this path are 28 and 95. From Gateway Street, Springfield the trip will take about 121 minutes, bus routes that ride this path are EMX and 95. From Eugene Station the trip will take about 61 minutes, the bus route that rides this path is 95. From Wagner Street, Eugene the trip will take about 68 minutes, bus routes that ride this path are 43 and 95. From Portland Street, Eugene the trip will take about 90 minutes, bus routes that ride this path are 82 and 95.